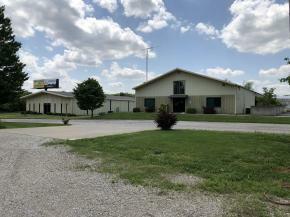 1672 W Polk Ave., Charleston, IL - Gardner-Whitworth & Associates, Realtors Inc.
Subject property has 3 buildings on 3.5 +- acre parcel with good design, access, and visibility from Rt. 16. 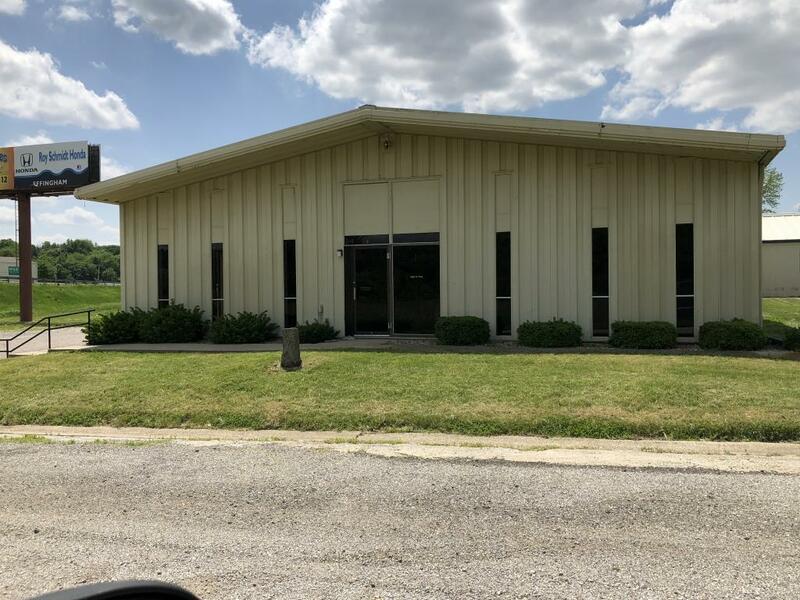 Private drive accesses each of the buildings and is contiguous to West Polk Ave. Building 1 is a 2 story steel construction with 5,000 SF on the first floor and 2,500 SF on the second floor totaling 7,500 SF. 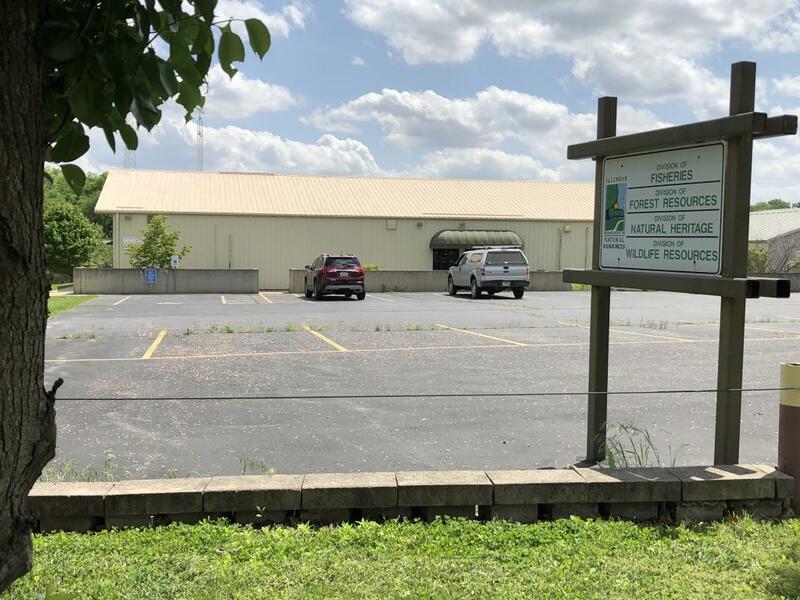 Its interior office and storage space is leased to DNR. 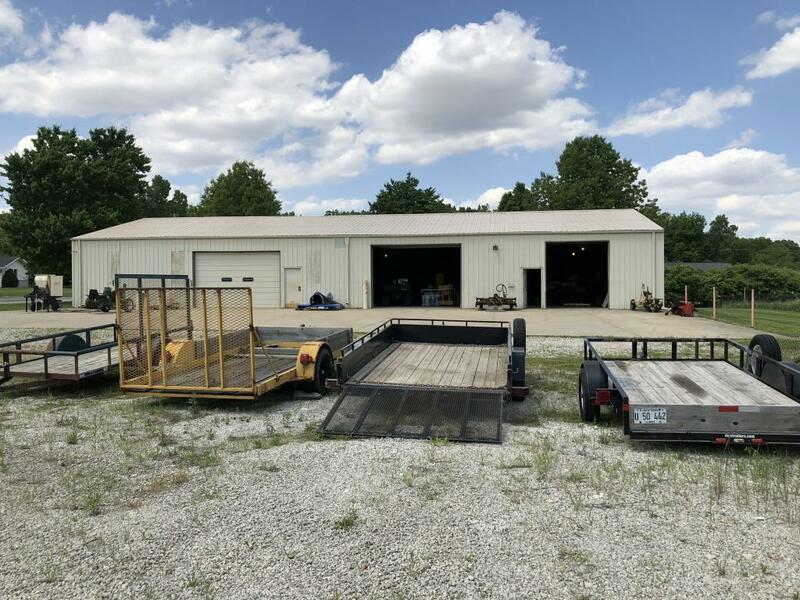 The 2nd floor has a 1 bed/1 bath apt along with office and storage areas. 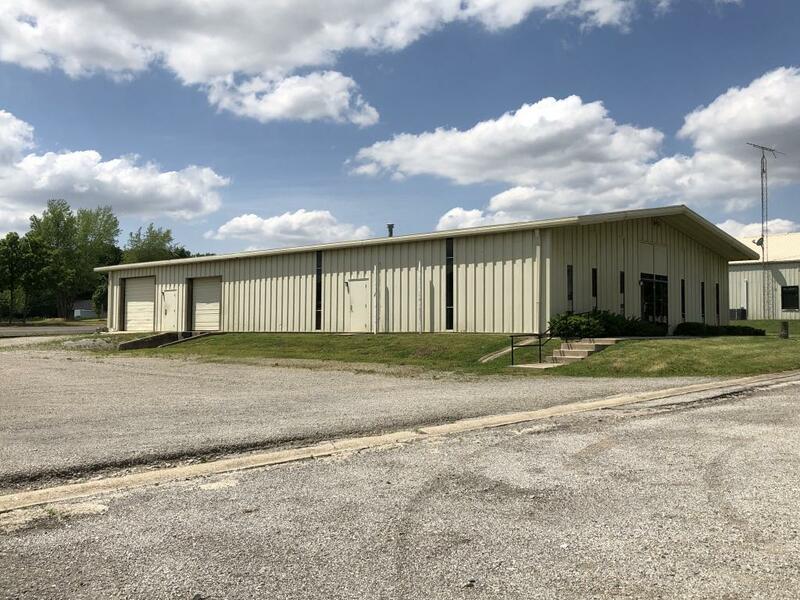 Building #2 is of steel construction and 5,000 SF with 1,500 SF of finished office space and remainder shop area, two overhead doors, and one loading dock. 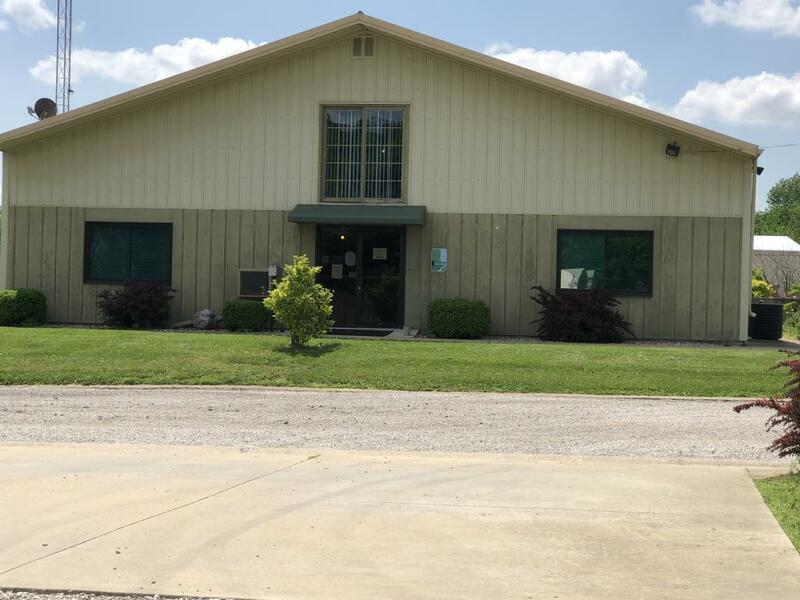 The 3rd building is a pole-type building with 5,300 SF and is leased to DNR. 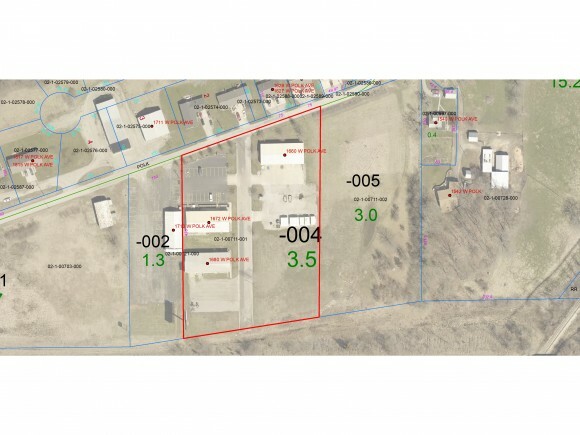 The subject property also includes a steel commercial billboard sign that is leased and can be seen from Rt 16. 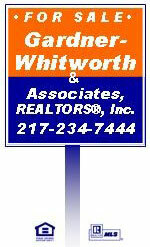 Call Listing office for private showing!